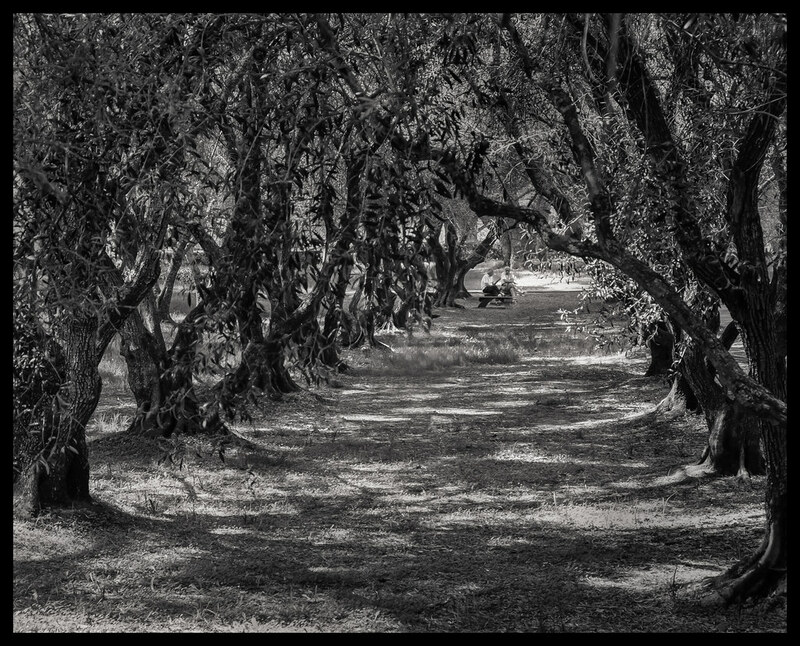 A few days ago I published another version of this image shot at Filoli with my Fujifilm X-T1 . It was somewhat unsatisfying to me – not sure why but it just was. After asking my friend Doug Kaye for his thoughts, I worked on it again in both Lightroom 5 and Photoshop CC – working to remove a couple of branches in the middle that I thought distracted from the “tunnel effect” of the composition. I also, learning from Doug’s feedback, used some dodging and burning to adjust the contrast selectively in various areas of the image – trying to improve the sense of dimensionality. I think this one is better – but I’ve decided to set it aside for now and will likely come back to it again with another try!